The Praxis Framework. First released in May 2014. 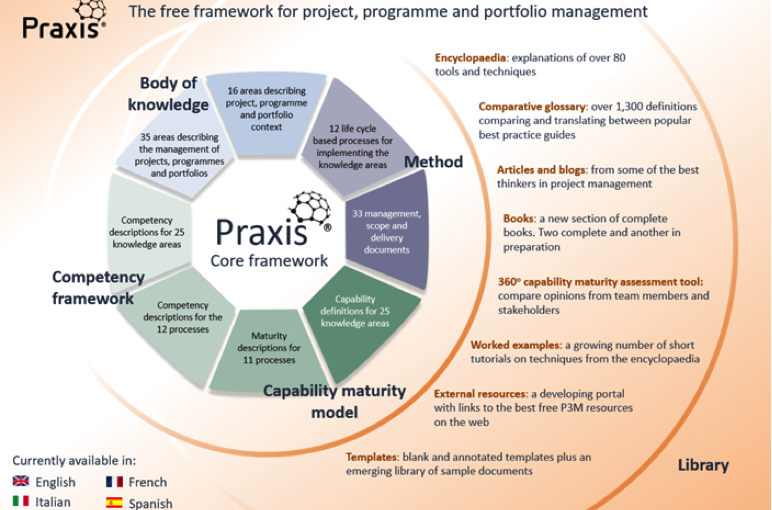 Praxis is the first best practice framework to integrate projects, programmes and portfolios in a single guide and is also the first to be made available free of charge on the World Wide Web. 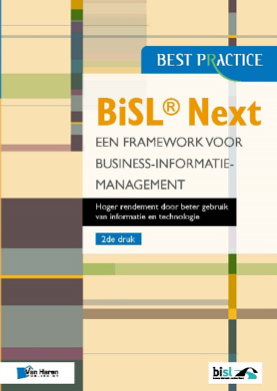 It contains five main sections: a body of knowledge; a methodology, a competency framework, a capability maturity model and an encyclopaedia of tools and techniques. Praxis is the first guide to fully integrate these five areas so that organisations do not have to incur the costs of integrating multiple guides that use different taxonomies and variable terminologies. 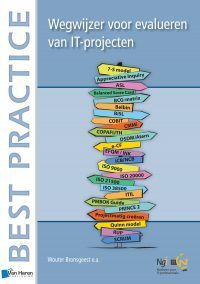 For organizational implementation of project, programme and portfolio management (P3M), Praxis provides additional resources, including a free 360O capability maturity assessment tool, a comparative glossary for translating between all the major guides, templates, free on-line books and an indexed portal to additional free content on the web. Project managers, programme managers, portfolio managers, PMO managers, sponsors, team members and senior management involved in decision-making activities in the P3M environment. Praxis is generic and flexible so that it can be used in any industry, organization, geography or culture. 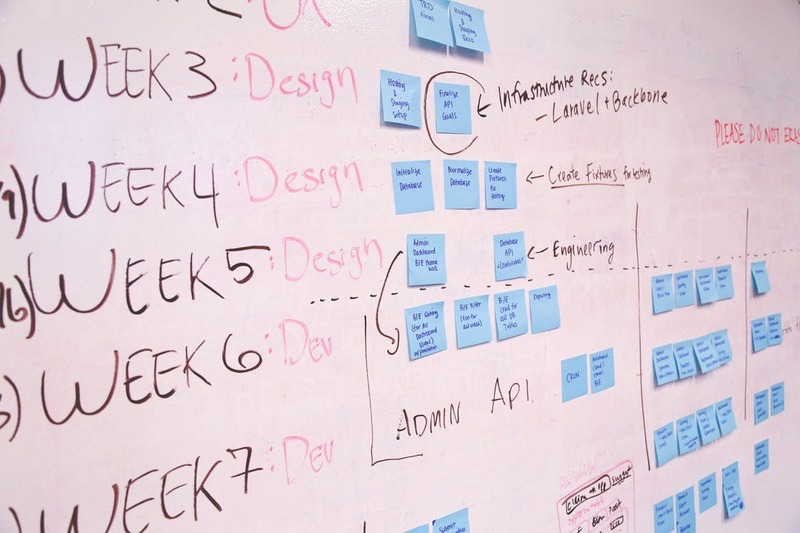 By bringing the five sections of a successful P3M implementation together in a single framework, it greatly reduces the time required to set up consistent and robust organisational practices. The integral 360O capability maturity process ensures that improvement starts on day one by supporting project and programme managers in their day-to-day implementation of best practice principles. Praxis is not a static source of information. 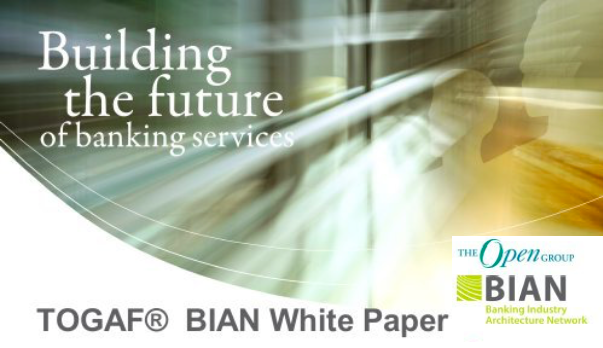 Industry experts regularly contribute additional material that is cross referenced within the framework. Links to curated free content from around the web are regularly updated. The framework can easily be tailored and in one example, the web site provides an explanation of how to use Praxis to support an ISO21500 compatible implementation. 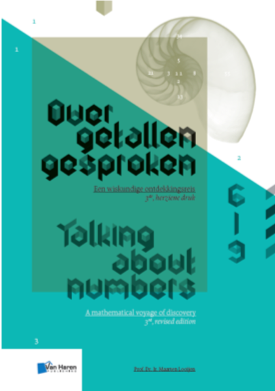 Praxis is currently available in English, French, Spanish and Italian. Chinese is in preparation and other languages will follow. Praxis® is a Registered Trade Mark of Praxis Framework Limited. PRINCE2® and MSP® are registered trademarks of AXELOS Limited. PMBOK® is a registered trademark of PMI®.